Some of our supermarkets also offer a Pharmacy Department with very affordable prescriptions, a Sushi Station with flavorful creations from our sushi chefs, and/or a Snack Bar with quick, convenient options to grab and go. 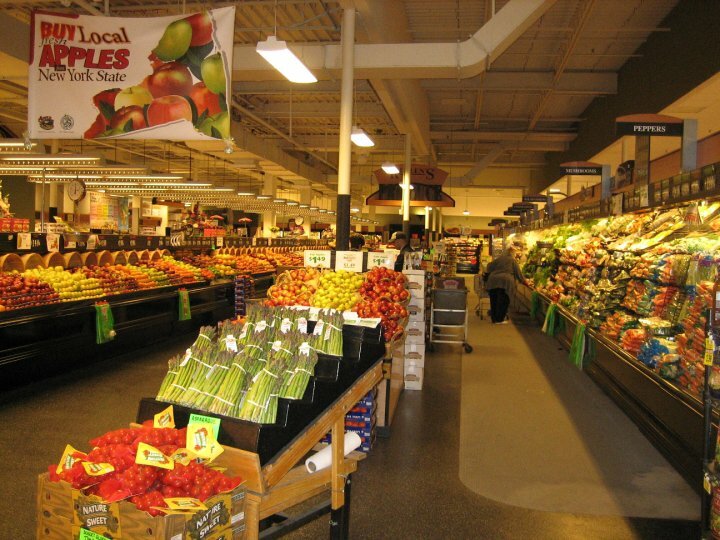 To explore any of these departments further, simply click on a department link to the left and see what King Kullen has to offer! We also offer the option to shop from home with our convenient online grocery shopping and grocery delivery. Simply place your order and a personal shopper will handpick the freshest products for you. You can either pick up your groceries from a participating store at a pre-selected time or have your groceries delivered right to your home. For more information or to start your order, visit our Shop OnLine page now!